The folks at TUSA recently announced that the company’s new Paragon M2001S series dive mask and HyFlex SWITCH Pro Fins are now available for purchase. 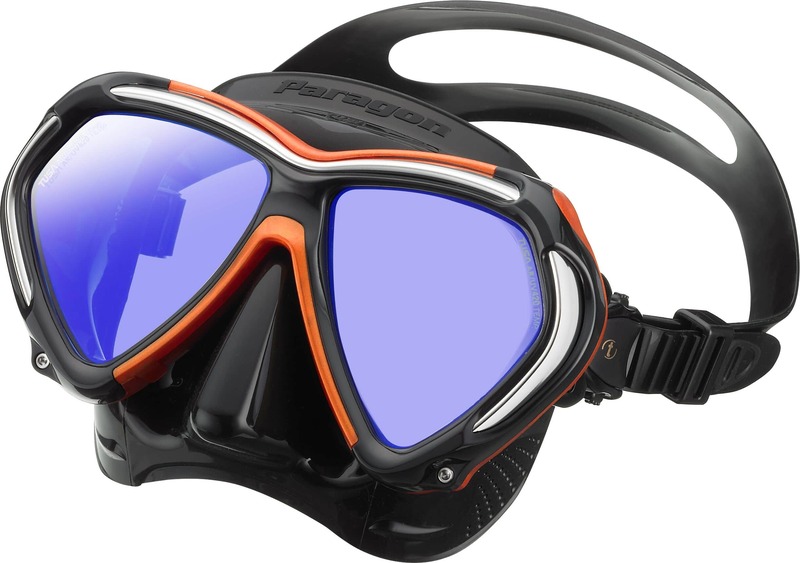 The Paragon M2001S dive mask features the company’s new reinforced tri-mix frame, a more advanced fit and UV lens treatment, as well as two new colors: Energy Orange and White/White. Retailing for US$200/~176 Euros, you can also purchase corrective lenses in 0.5-diopter increments from -1.5 to -6.0 diopters. You can also get non-reflective lenses. 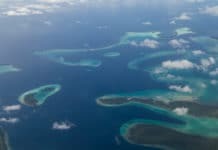 As for TUSA’s HyFlex SWITCH Pro Fins, they offer a 20 percent stiffer blade compound for the advanced diver.  The company’s PuRiMaX “Polyurethane Blade System” generates forward propulsion and provides a “snappy” response to the diver’s every movement. TUSA’s unique “Vortex Generator” reduces water resistance through the fin stroke normally found on traditional smooth blades. 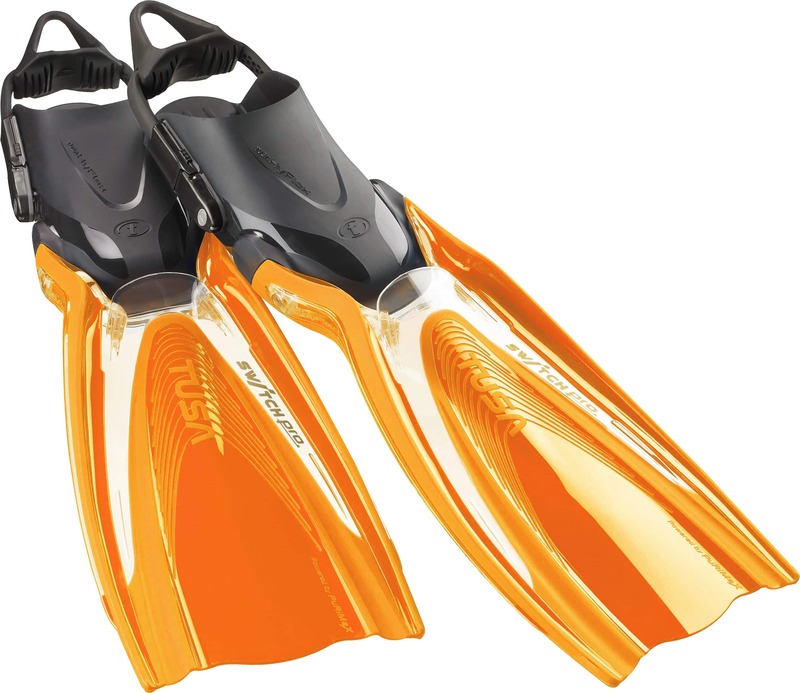 Retailing for $219/~193 Euros, these fins are available in Black, Transparent/Energy Orange, and Transparent/Flash Yellow. 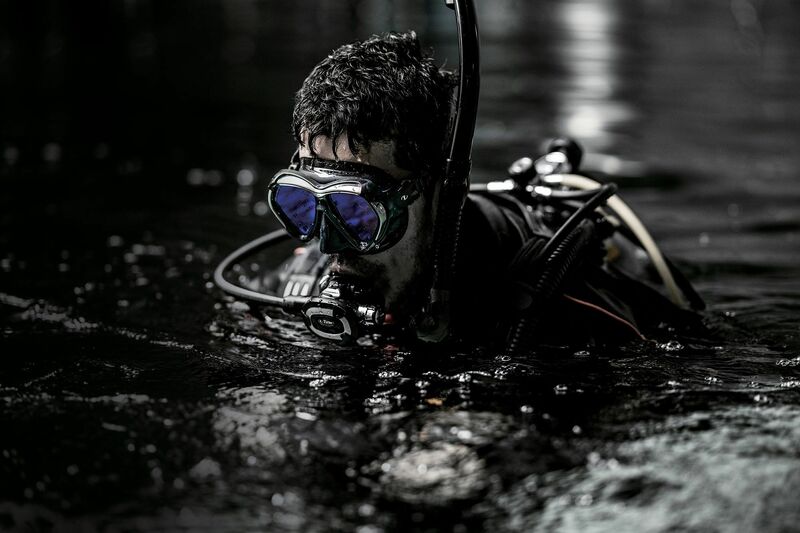 For more info on TUSA’s Paragon M2001S dive mask, click here, and to find out more about the HyFlex SWITCH Pro Fins, click here.